Bento making class inspired by Hello Kitty - join this workshop by Alice Sushi Art in Highgate London to learn how to prepare the perfect bento! 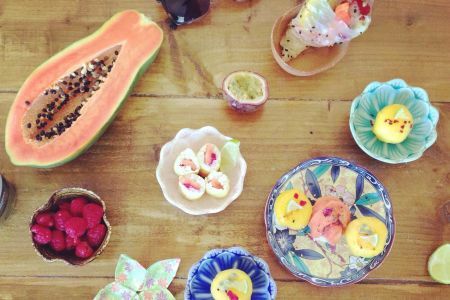 If you're looking for a different way to let your creative side out in the kitchen, look no further than this bento making class in Highgate. Perfect for both adults and kids, no experience is needed for this fun-filled workshop! 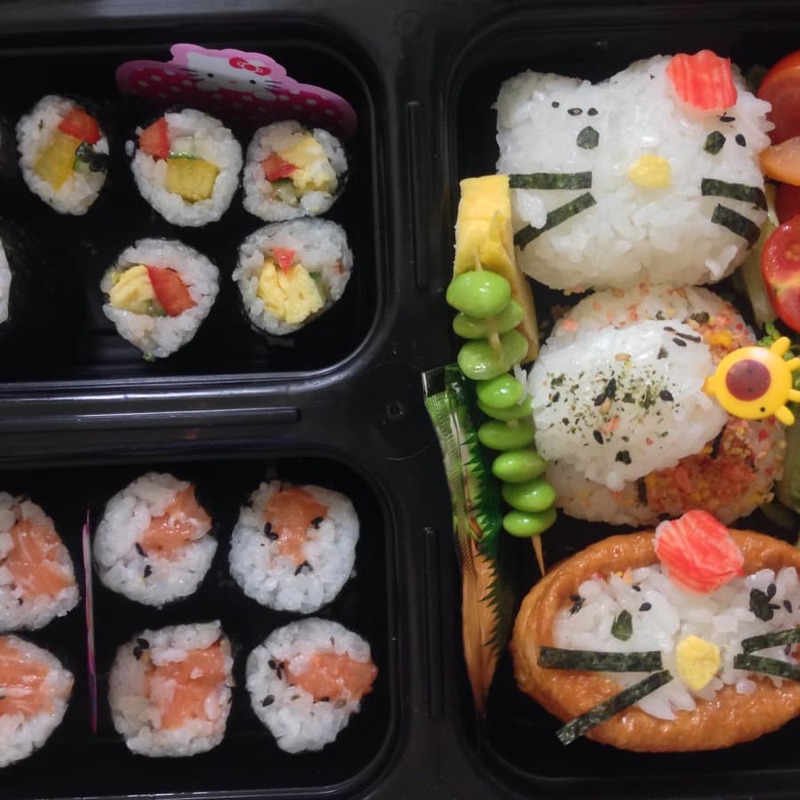 During this workshop, you will be getting creative and making your own delicious Hello Kitty Bento. 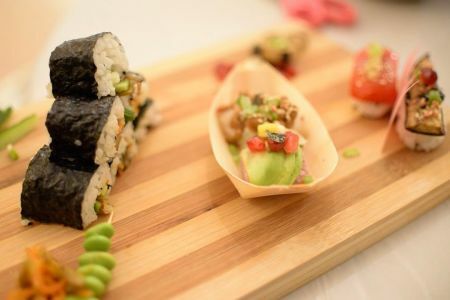 All abilities are welcome - your guide will start by showing you the basics, including how to make a few types of different sushi. 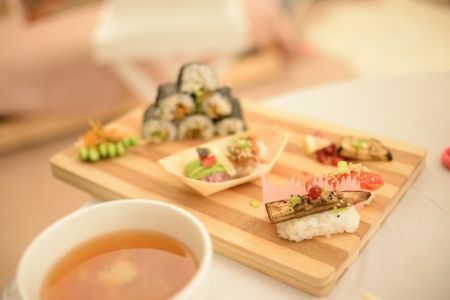 After you've got this cracked, you will move on to making your bento, with an expert by your side to answer any questions you may have as well as teach you the tricks of the trade. 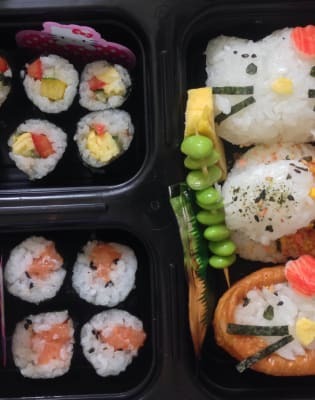 The class is fantastic for both adults and kids (over the age of 5) and making character bento is a great way to get creative in the kitchen, through experimenting with all sorts of Japanese ingredients. We'll give you a drink to enjoy while you work on your Hello Kitty bento, which you will take home to enjoy, along with a reusable bento box and some cute accessories! 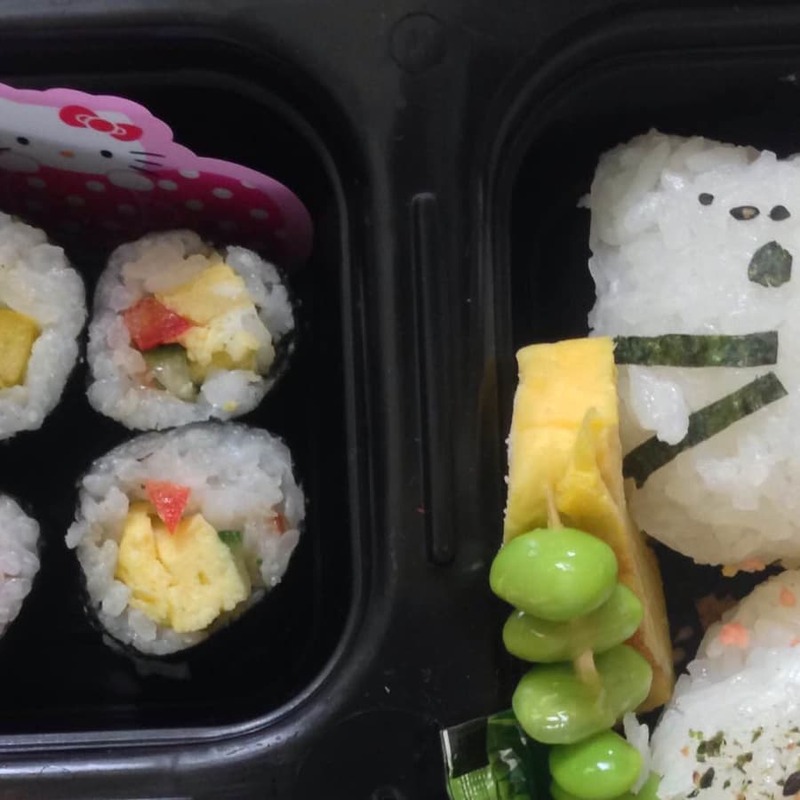 Originally, bento was intended to interest children in their food and to encourage a wider range of eating habits. It has now evolved to the point where national contests are held - maybe you could enter next year?